Disposable subjects, criminalized by poverty, unworthy of life. Neither the facts produced by academic studies nor the calls of activists from human rights movements seem to matter. The impression is that public policies—which could directly intervene to reduce the mass murder of black, peripheral, and favela populations at the hands of agents of the State—are stalled in a state of inefficiency. This is manifested in the lack of rigor in implementing such policies on the part of public authorities. The feelings experienced by activists of minority causes are a mix of confusion and discouragement, though the efforts to discuss violence by those who suffer from violations committed by security forces are legitimate. This scenario was exemplified at two events that took place on Thursday, July 5, in vastly different territories in Rio de Janeiro. 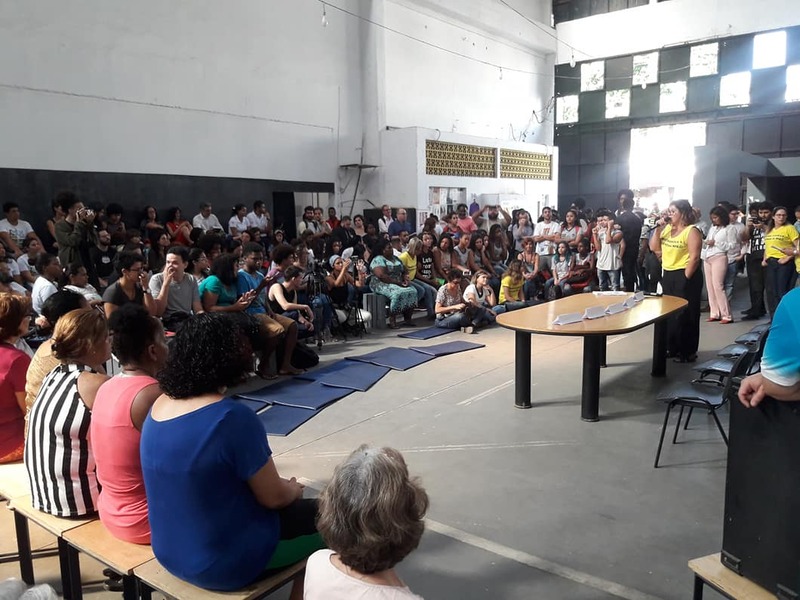 In Complexo da Maré, the grief and struggle of mothers who have lost their children at the hand of the State’s killing machine were channeled into a plan to formalize a new judicial process. 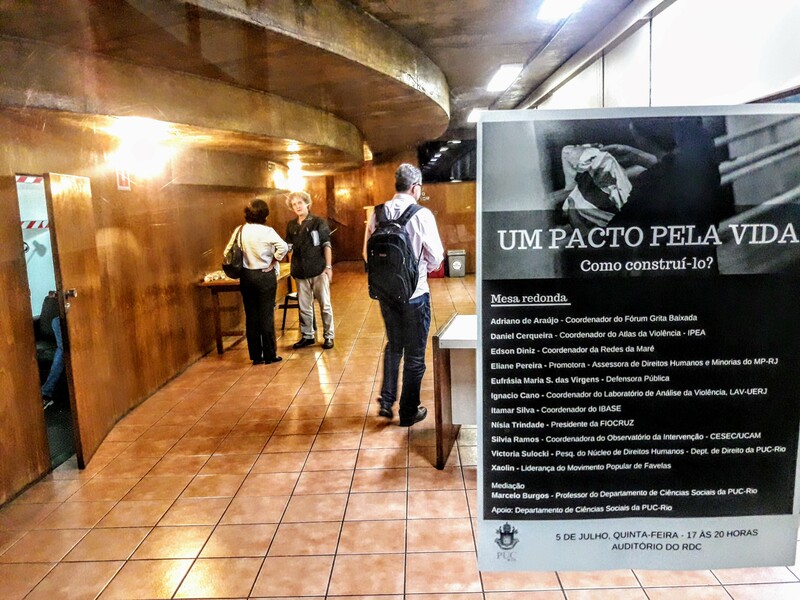 For the first time, with the help of the State of Rio de Janeiro Public Defenders Office, a group of favelas is proposing a public civil action to the Public Prosecutors Office to ensure that military operations in communities have a lethality rate of zero. For this reason, the name of the event was “Disrupting the Judgement“—alluding to the demand that is being issued to judicial authorities. 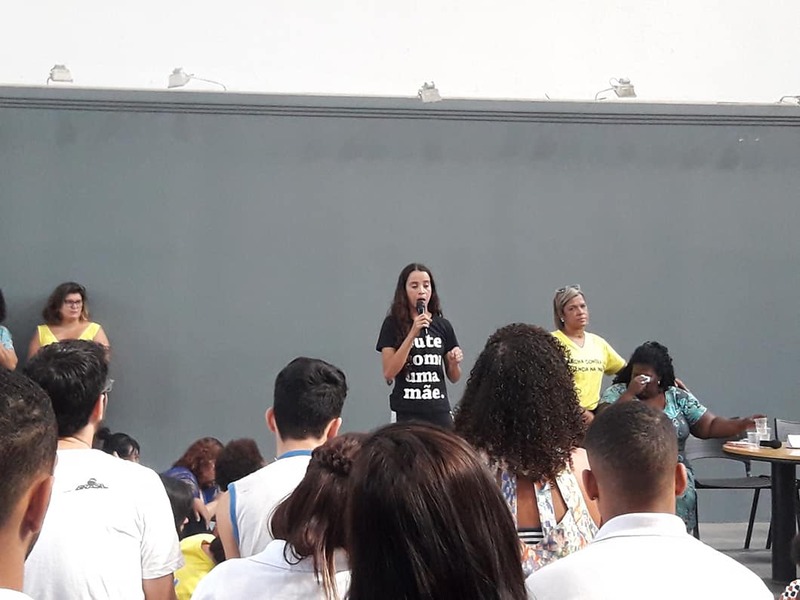 To discuss the proposal, the group invited the State Secretary of Security, General Richard Nunes, in addition to representatives from the Public Prosecutor’s Office, the Military Police, and the Civil Police for a debate at a cultural center in the community. None of them showed up. 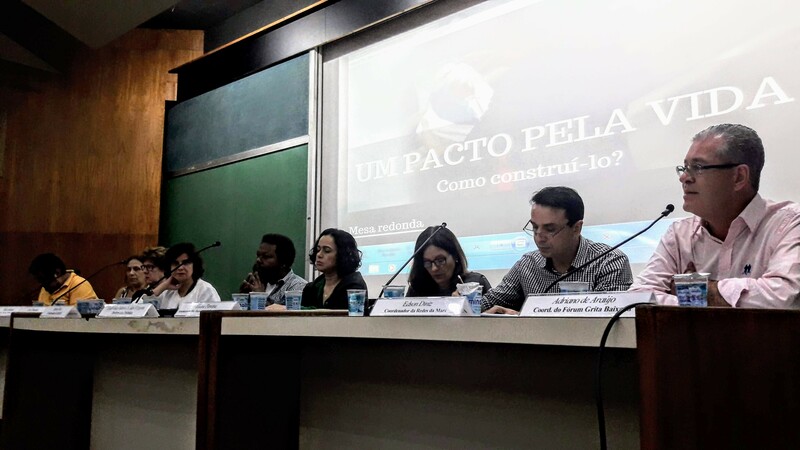 Later that same day, in Gávea—a wealthy neighborhood in the South Zone of Rio with one of the highest Human Development Indices in the country—the Department of Social Sciences at the Pontifical Catholic University (PUC-Rio) organized a debate called “A Pact for Life – How to Create One?” At the event, representatives from nine organizations pondered the question of how to address this challenge and its diverse implications. Some of the guests had also participated in the debate in Maré and perhaps impacted by their earlier testimonies, provided more critical assessments of possible ways forward. Adriano de Araújo, executive coordinator of the Grita Baixada Forum, was one of the first to speak. He said that it is necessary to understand the essential meaning of a pact for life. This provocation sought to externalize doubts as to whether all lives would be included in an eventual pact, or whether there exists the possibility that some (perhaps the more privileged?) would be emphasized at the expense of others. “I am a resident, born and raised in the Baixada Fluminense, and we have always heard of slaughters and extermination groups. Without a doubt, a social pact should be considered. But will the lives of black people and the poor—who represent the majority of residents in the Baixada Fluminense—matter to public officials? They themselves feed this killing machine. They don’t appear in certain spaces; they give evasive answers regarding their actions. Society itself is not motivated or mobilized. Certain deaths provoke some repercussions and outrage—until the next slaughter occurs,” said Araújo. Speaking about violence in the Baixada Fluminense is far from a novelty. Unimportant to the governmental sphere, little or nothing has been done in the thirteen cities composing the region—home to over 3 million inhabitants—entrenched in a dynamic of violence spanning decades. No public policy in the area of security has ever been carried out here in a structured way, such as the Pacifying Police Units (UPPs)—even though they have served as superficial political makeup for sport mega-events (the 2016 Olympic Games 2016, the 2014 World Cup, and the 2013 Confederations Cup) rather than as effective policies aimed at preserving the lives of residents. The city of Queimados, for example, was ranked the most violent municipality in the country. This data, released last month, comes from the 2018 Atlas of Violence produced by the Institute of Applied Economic Research (Ipea) and the Brazilian Forum on Public Security. According to the study, the municipality has a rate of 134.9 violent deaths per 100,000 inhabitants. Taking into account the victim’s municipality of residence, the survey considers violent deaths as the sum of aggressions, legal interventions, and violent deaths from undetermined causes. The statistics analyzed were from 2016, the most recent available data from the Ministry of Health’s System of Information on Mortality (SIM – DATASUS). However, if you consider the first seven months of 2014, a period in which the state government was still working within the perspective of Integrated Public Security Areas, five of the six areas in the Baixada had the highest rates of violent lethality in the state. This indicator is the sum of intentional homicides, bodily injuries followed by death, robberies followed by death, and “acts of resistance”—per 100,000 residents. Between 2006 and 2013, there were a total of 13,163 homicides in Baixada—one death every five hours. Returning to the PUC seminar, Eliane Pereira—the human and minority rights advisor at the Public Prosecutor’s Office—provided some clarity on what the agency has done with regard to this chaotic scenario. She said that through a “self-assessment process”—in her words—the Public Prosecutor’s Office recognized that it has fallen short of its duties in exerting control over police activity. “Regarding the deprivation of liberties, for example, we have not been able to prevent socio-educational facilities—for minors in conflict with the law—from turning into truly militarized prisons, resulting in cases of death. Through this analysis, we believe that we need to be closer to social movements and that these movements must occupy the Public Prosecutor’s Office. 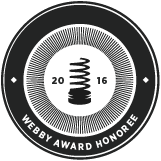 We must be rational and methodical to establish actions with more effective results. Perhaps we have taken a long time to reinvent ourselves, to finally arrive at this approach of knowing to criticize ourselves institutionally,” said Pereira. Itamar Silva, coordinator of iBASE, was another representative from civil society who critically analyzed the apathy that dominates many sectors of society with regard to violence, especially that caused by agents of the State in favelas. He criticized isolated actions, even those that are progressive. “Deaths like that of the student Marcos Vinícius from Maré do not incite much mobilization anymore. To make matters worse, we live under a sort of umbrella where each person protects themselves as best as they can. Struggles have become fragmented,” he said. 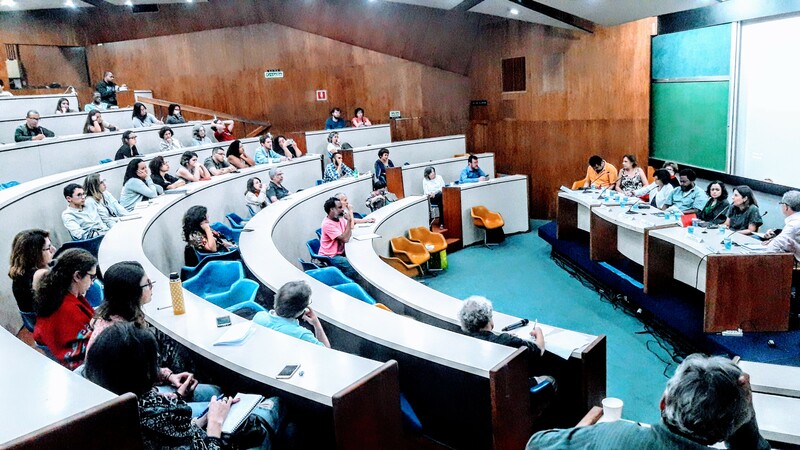 The discussion also included Silvia Ramos, a social scientist at the Center for Studies on Security and Citizenship (CESeC) at Cândido Mendes University (UCAM) who coordinates the Intervention Observatory—a collective of movements and organizations, including the Grita Baixada Forum. For Ramos, one way by which the federal military intervention could legitimize its actions to counter the advance of criminality would be relocating the Crisis Management Office. “Is Queimamos not the most violent city in the country? What are they [the intervenors] doing here? The intervention needs to address the main battalion in that city and start working from there already. The problem of violence has a solution, but it requires time and many strategic actions. It has never been easy, but more difficult than the very problem at hand is working with people who lack initiative,” said Ramos. Also at the table were Edison Diniz from the NGO Redes da Maré; public defender Eufrásia das Virgens; André Lima, an activist from the Popular Movement of Favelas; Nísia Trindade, president of Fiocruz; and Victoria Sulocki, a researcher from the Center for Human Rights at the PUC-Rio Department of Law. 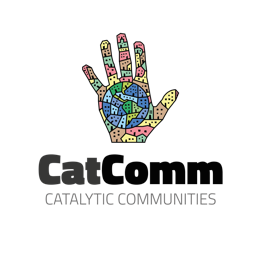 This article was written by Fabio Leon and produced in partnership between RioOnWatch and Fórum Grita Baixada. Fabio Leon is a journalist and human rights activist who works as communications officer for Fórum Grita Baixada. Fórum Grita Baixada is a forum of people and organizations working in and around the Baixada Fluminense, focusing on developing strategies and initiatives in the area of public security, which is considered a necessary requirement for citizenship and realizing the right to the city. Follow the Fórum Grita Baixada on Facebook here. This article was written by Fabio Leon, and published on July 17, 2018.